I was massively impressed with the Early Access version of shoot 'em up 'PAWARUMI' [Steam] and now it's officially out with more content. Sadly though, with the full release they seem to have broken the Linux version (I've emailed them directly too). Looks like it's either a case of missing files, or paths to files being wrong. A very similar thing happened with Super Cane Magic ZERO recently, so it might be a Unity issue. I'm sure it will get sorted soon. 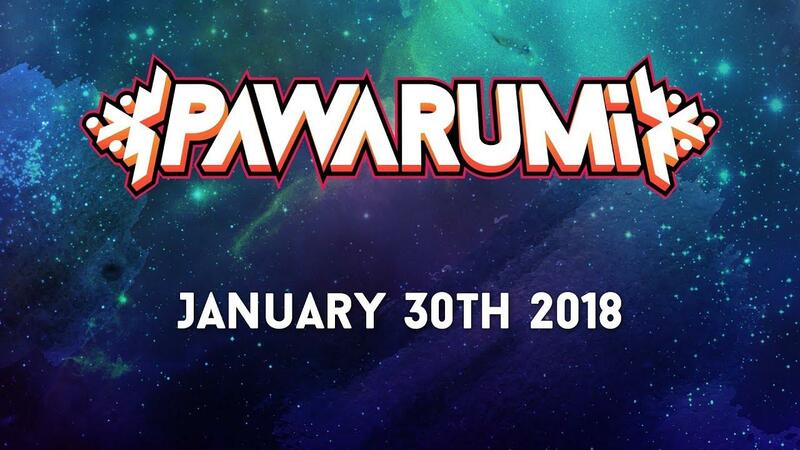 Accessible to the simple press of a button, Pawarumi offers you three different weapons and one super attack to rain divine fire on your enemies! To protect you in your intense journey, a shield will automatically trigger when you're about to be hit. It will annihilate any bullet around you! True to the shoot'em up genre, that shield is powerful but depletes very quickly so you'll still have to be very careful! Guest Strange, it works here (neon + nvidia). Did you pm the dev ? He fixed a linux issue for me before release. I've posted in the Steam forum and emailed the developer directly. looks interesting, i wonder if its on par or better than Sky Force Reloaded ? It reminds me of Ikaruga, which was clever, well designed and elegant. I will give it a try! Guest UltraViolet : it's really not comparable actually. That's a completely different gameplay. I do prefer it a lot over Sky Force but some will prefer Sky Force. It looks like arcade games from the Dreamcast era (Ikaruga !) but has an original gameplay. Contrary to Sky Force, which has many levels and hours of gameplay, PAWARUMI solely relies on the player's skill. In Sky Force you literally spend HOURS to gain stars to make your ship more powerful to be able to beat the levels and unlock stuff. (which is addictive but kinda irritating... and actually turns out to be repetitive despite the number of levels) In Pawarumi, there is no power up. The player has to learn how to combine the three weapons / use the colors system. So games sessions are shorter but intensive. Well, just get it, it's worth it :-) Also the developers are Linux friendly. As a player of Sky Force Reloaded (and Anniversary) and having completely maxxed out my ship(s), the game is still incredibly difficult (for me) to complete levels 13 and beyond, and also Insane mode on earlier levels. My current status is... I have completely done levels 1-4 (Insane all stars) and 6. Then I have not beaten the Boss on level 13 yet (so can't progress beyond that). I've unlocked 3-4 ships (out of 8) and 5-6 technicians (out of 8). So, I sort of disagree with you that you can keep on increasing your ship stats on Sky Force, in order to win. No you can't. It makes it easier but it is still VERY hard.